International Motors Ltd is a well-known and respected importer and distributor of vehicles in the UK and Europe. With over 40 years of experience in the European automotive trade, International Motors have created the best possible growth in the industry. Guided by our three core values – Agility, Inventiveness and Openness – our operations include distribution of well-known quality brands such as Subaru, Citroen and Isuzu, car finance, logistics, spare parts, accessories and PDI. We have received awards for best customer satisfaction, best dealer satisfaction and largest market share worldwide. UK, Ireland, Sweden, Finland, Denmark, Estonia, Latvia, Lithuania, China. 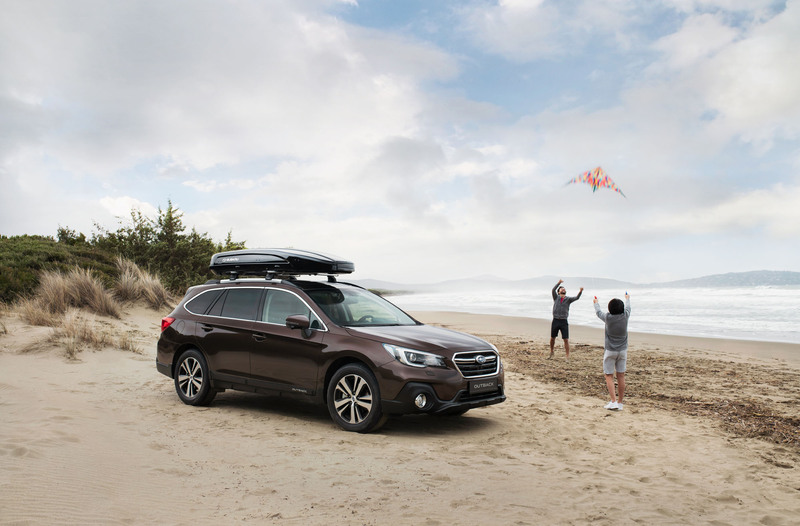 IM Group's longstanding relationship with Subaru has now spanned over 40 years, and its success continues to the benefit of both manufacturer and importer. IM Group has been involved with Isuzu since 1987, when it began importing its range of passenger vehicles and light commercial models. In 1984 IM Group entered the Irish market with Subaru. Since that time various franchises have been added and now over 30 years later IM represents the Subaru, Citroen and DS brands in the Irish market, based in Dublin. We purchased our first office in central Beijing in 1999 and are now located in the prestigious Tongzhou district of the capital. With 60 employees across China our activities include development with some of the largest vehicle manufacturers in the country, offering technical services for those that wish to export. We also conduct procurement activities on behalf of our Group and third-party clients and are the official Chinese importer for Autoglym car care and valeting products.